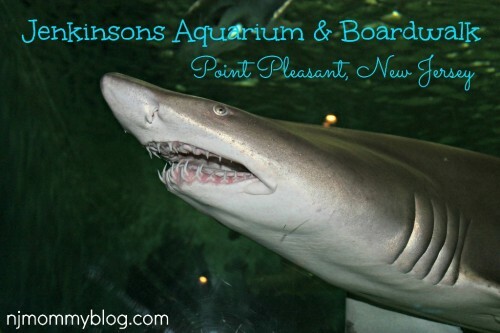 We recently took a wonderful day trip with our toddler to Jenkinsons Aquarium & Boardwalk in Point Pleasant, NJ. Posted in Family, Family Day Trips, Travel. 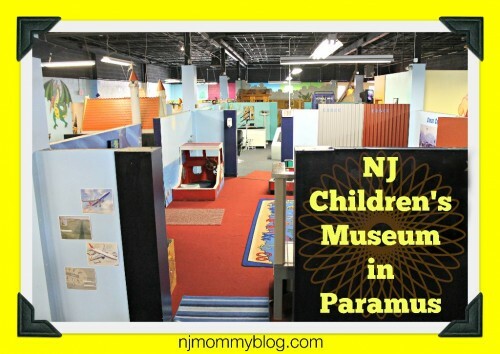 Tagged aquarium, Beach, boardwalk, day trips, Jenkinsons Aquarium, New Jersey, Point Pleasant.